How Does Biometrics Fare Going Forward? Commercial biometrics system continues to show growth in years to come. The CAGR for the global biometrics system market is reported at an impressive 16.3% and the main factor for this prediction comes from strong support by the government worldwide to embrace biometrics system deployment in departments and organizations. The increasing demand for better security to combat unauthorized access and attendance fraud is also another factor contributing to the growth. The fact that biometrics is suitable and applicable to varied sectors which includes government, military, transport, logistics, safety & security, healthcare, banking, and so forth, will definitely continue to contribute in the growth as well. Adoption of the biometrics market in smartphone, PCs, and banks also helps to propel the growth of the biometrics market. The rosy outlook on biometrics has provided industry players with a promising future, however, complacency has no place in this competitive market. For a brand to stay relevant, it needs to elevate the offerings in order to serve the demands of the current and future market. Due to the growing demands from the government sector, it’s a pressing matter for manufacturers to start offering mammoth-capacity options or solutions to fulfill the huge requirements of the projects. And, with these gigantic-sized government projects, the accompanying solution has to cater to the large requirements and perform at its best or risk major hiccups in its implementation. In addition, in other industries, employee mobility is becoming a norm, and the mounting adoption of mobile solutions in the market has created new demands on features such as data centralization, flexible system operation, real-time data & reports, fast respond, additional mobile apps for mobility and the list of requirements is growing. Therefore, geared towards the future, TimeTec will be launching the Face ID X with bigger capacity and better performance to fulfill a larger installation, and on top, TimeTec has been preaching cloud since 2014 in preparation for the incoming demands for flexible and subscription-based solutions. TimeTec TA caters for cloud-based time attendance solution for the workforce that offers not only integration with FingerTec biometrics, but it is also loaded with other clocking options such as GPS clocking, Wifi clocking, Beacon clocking and NFC for a versatile attendance clocking system. TimeTec TA is gaining traction in the market due to its effectiveness, affordability and the addition of its mobile solution that comes with the system as a value-added feature. 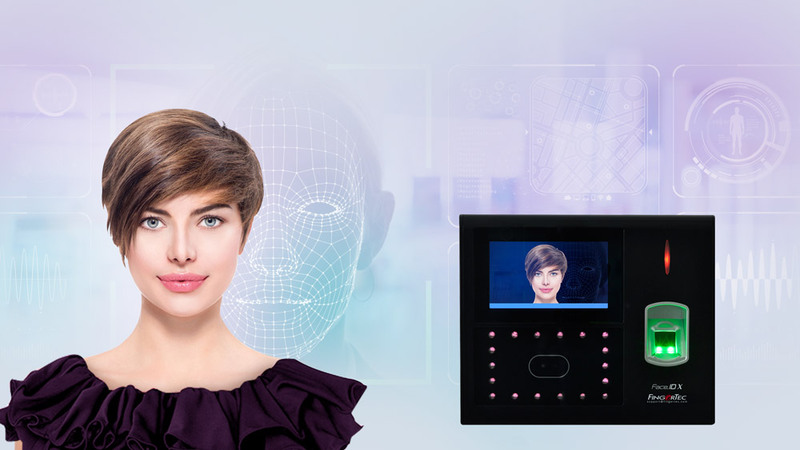 TimeTec TA elevates biometrics solution to another level which enables an array of possibilities in the deployment. For access control, TimeTec Access, a mobile authentication cloud-based door access system, is THE solution. 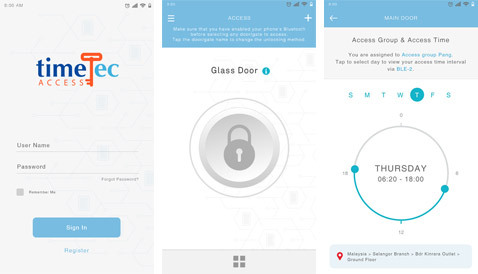 With the combination of biometrics, IoT hardware, and cloud solution, TimeTec Access will enable more effective management of access control straight from any Web Browser and operation through Smartphone App. The implementation of TimeTec Access with biometrics will provide companies with remote monitoring ability and instant data & report at all times, and in a long run improves the ROI for the overall door access management. Biometrics is here to stay but in order to stay relevant and forward-looking, a brand has to provide a Unique Selling Proposition (USP) and be able to satisfy the current requirements and more. Explore www.fingertec.com to find out more.